You go to your physician's office, and you step into a world of chaos. This article explains the 'Black Hole' of health care. For almost 40 years, we’ve operated the U.S. health system based on an underlying assumption that all healthcare is local. We’ve presumed that except in rare circumstances, patients stayed home for the care they need. But that’s changing. Virtual care: Goldman Sachs forecasts virtual care will be a $20 billion industry by 2020 as employers and insurers adopt lower cost options to local medicine. Investor-funded companies (American Well, Teladoc, 2nd.MD, Carena, Health Integrated, MD Live, et al) offer distance medicine that is convenient and less costly. 78% of consumers say they would be receptive to receiving care virtually (Carenet Healthcare Services) though only 14% of hospitals offer digital tools and only 23% offer telemedicine (Kaufman Hall). And funding for digital health is robust: per RockHealth, start-ups have attracted $18 billion in the last four years, with most applications targeting mechanisms whereby consumers can make better choices about the care they receive, where, from whom and at what cost. Founded in 1988, Cancer Treatment Centers of America (CTSA) operates inpatient and outpatient facilities in 5 markets. Its national ads promote its integrative clinical model and patient-friendly approach to diagnosing and treating the full continuum of cancers. On its website, patient satisfaction scores for each patient cohort are reported with scores averaging above 95%. Founded in 2005, Laser Spine Institute operates surgery centers in 7 markets and advertises nationally. It offers a free MRI and requires candidates for their minimally invasive procedures to stay within 15 miles of their surgery center one day after the procedure for post-op follow-up. Per its website, the company has performed 75,000 procedures: 60% for patients who live outside its markets. Large employers like Boeing, Wal-Mart, Lowe’s, Whole Foods are contracting directly with hospitals out of their local markets. Though only 3% of employers contract directly today, the National Business Group on Health estimates activity will increase as health costs escalate in coming years. So, destination hubs are no longer limited to tertiary care providers in urban settings. Affordability: One in five Americans under the age of 65 say they are having problems paying their medical bills and 2 million will declare bankruptcy due to medical debt this year (Nerd Wallet). As prices charged by U.S. providers. Reported by the Federal Reserve last November, household debt hit an all-time high last year increasing 16% since the summer of 2013. Student loan, medical and mortgage debt are the culprits. As households face higher deductibles, affordable options will be on their radar. Out-of-market healthcare services offered at a lower price by a reputable provider will be attractive. And the entry of Amazon-JPMorgan-Berkshire Hathaway into the fray of employer benefits and health cost containment promises to spark increased consideration of new models and strategies. The bottom line is this: healthcare is no longer about competition between insurers, physicians and hospitals operating in a relatively confined hospital referral region. Alere is paying the U.S. $33.2 million to settle claims it knowingly sold unreliable point-of-care testing devices to emergency departments. 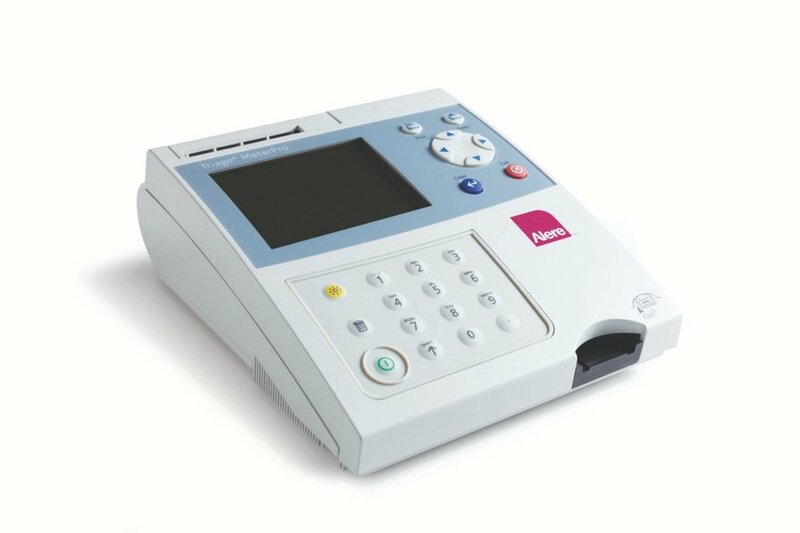 The government alleges Alere continued to sell Triage devices in the years running up to a 2012 recall despite receiving reports of erroneous results. Waltham, Massachusetts-based Alere recalled five products in its Triage range in 2012 in response to the reports of erroneous results. But the government sees that as a tardy response brought about by the findings of an FDA inspection. Alere is accused of failing to take corrective actions in response to reports of false results and of continuing to sell the Triage devices. The false negatives and positives may have led patients with suspected heart failure, drug overdose, and other serious conditions to receive inappropriate clinical management. To settle the allegations, Alere has agreed to pay $33.2 million. Around $28 million of the settlement will go to the federal government, with the remainder returning to individual U.S. states that jointly funded Medicaid Triage claims. Amanda Wu, an Alere senior quality analyst turned whistleblower, is receiving $5.6 million. Alere settled without admitting liability. The Department of Health and Human Services (HHS) is set to receive $78 billion, a $10 billion increase. The Centers for Medicare & Medicaid Services(CMS) would receive $4 billion for administrative expenses, which congressional appropriators said is the same as in 2017, and "sufficient to maintain all core operations and services. The bill does not provide new funding for the Affordable Care Act (ACA) and continues to block the federal government from funding the risk corridor program, which seeks to protect insurance companies from higher than expected costs on the state insurance exchanges. The bill would also require CMS to notify congressional committees 2 days before any ACA-related data or grant opportunities are released to the public; require the administration to publish ACA-related spending by category since its inception; and require the administration to publish information on the number of employees, contractors, and activities related to the ACA. 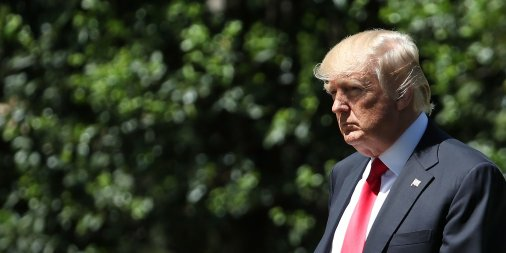 Funding to address the opioid crisis was given a $2.55 billion, or 244%, increase, to $3.6 billion. Still, that is far less than the $10 billion annually that many healthcare and substance use providers and public health officials have said is necessary. After first suggesting he may veto the new budget bill passed by Congress yesterday, President Donald J. Trump signed the huge $1.3 trillion budget bill today that will fund the federal government through the rest of its fiscal 2018 year, including some big increases for health programs and money to fight the opioid crisis, flouting cuts that had been called for by the president. Trump had threatened to veto the bill because it did not include money for some of his signature requests, including a wall on the border with Mexico and a fix to the Deferred Action for Childhood Arrivals (DACA) program that has allowed some children who were brought to the United States illegally to stay in the country. The House of Representatives approved the bill by a 256-167 vote yesterday and the Senate approved it 65-32 late last night, after Sen. Rand Paul (R-KY) relented on his apparent threat to withhold his vote over what he called excessive spending. Nearly all aspects of modern life are in some way being changed by big data and machine learning. Netflix knows what movies people like to watch and Google knows what people want to know based on their search histories. Indeed, Google has recently begun to replace much of its existing non–machine learning technology with machine learning algorithms, and there is great optimism that these techniques can provide similar improvements across many sectors. It is perhaps more useful to imagine an algorithm as existing along a continuum between fully human-guided vs fully machine-guided data analysis. To understand the degree to which a predictive or diagnostic algorithm can said to be an instance of machine learning requires understanding how much of its structure or parameters were predetermined by humans. The trade-off between the human specification of a predictive algorithm’s properties vs learning those properties from data is what is known as the machine learning spectrum. Returning to the Framingham study, to create the original risk score statisticians and clinical experts worked together to make many important decisions, such as which variables to include in the model, the relationship between the dependent and independent variables, and variable transformations and interactions. 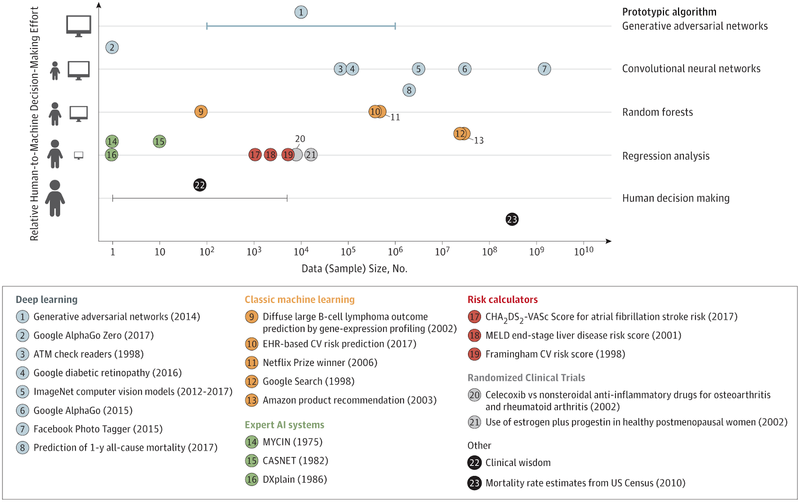 Since considerable human effort was used to define these properties, it would place low on the machine learning spectrum (#19 in the Figure and Supplement). 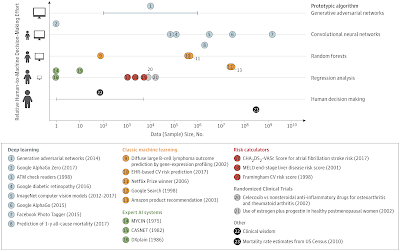 Many evidence-based clinical practices are based on a statistical model of this sort, and so many clinical decisions in fact exist on the machine learning spectrum (middle left of Figure). On the extreme low end of the machine, learning spectrum would be heuristics and rules of thumb that do not directly involve the use of any rules or models explicitly derived from data (bottom left of Figure). It is no surprise then that medicine is awash with claims of revolution from the application of machine learning to big healthcare data. Recent examples have demonstrated that big data and machine learning can create algorithms that perform on par with human physicians.1 Though machine learning and big data may seem mysterious at first, they are in fact deeply related to traditional statistical models that are recognizable to most clinicians. It is our hope that elucidating these connections will demystify these techniques and provide a set of reasonable expectations for the role of machine learning and big data in healthcare. Machine learning was originally described as a program that learns to perform a task or make a decision automatically from data, rather than having the behavior explicitly programmed. However, this definition is very broad and could cover nearly any form of data-driven approach. For instance, consider the Framingham cardiovascular risk score, which assigns points to various factors and produces a number that predicts 10-year cardiovascular risk. Should this be considered an example of machine learning? The answer might obviously seem to be no. Closer inspection of the Framingham risk score reveals that the answer might not be as obvious as it first seems. The score was originally created2 by fitting a proportional hazards model to data from more than 5300 patients, and so the “rule” was in fact learned entirely from data. Designating a risk score as a machine learning algorithm might seem a strange notion, but this example reveals the uncertain nature of the original definition of machine learning. There is no doubt that 'machine learning', artificial intelligence will gradually intrude upon our routines almost unnoticed, just as chatbots already have done so. When Art Villa found out, after one too many boating accidents, that he needed a total knee replacement, he began asking around to see how much it would cost. The hospital near his home in Helena, Mont., would charge $40,000 for the procedure, he says. But that didn't include the anesthesiologist's fee, physical therapy or a stay at a rehabilitation center afterward. A 2015 Blue Cross Blue Shield study found that one hospital in Dallas billed $16,772 for a knee replacement while another in the same area charged $61,585. 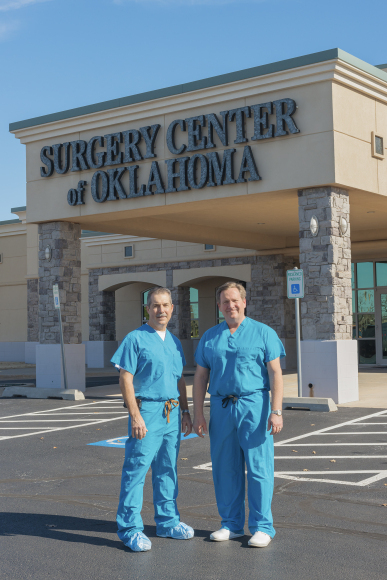 It was in the midst of this confounding research that Villa, who's 68, heard about the Surgery Center of Oklahoma, whose business model is different from that of most hospitals. There, the all-inclusive price for every operation is listed on the website. A rotator-cuff repair for the shoulder costs $8,260. A surgical procedure for carpal tunnel syndrome is $2,750. Setting and casting a basic broken leg: $1,925. "Every year an estimated 3.6 million Americans miss their appointments due to a lack of reliable transportation1. At Uber, we recognize that the path to health may not be easy, but we know the road to care can be." The ride-sharing company Uber is officially launching a new platform for providers to use the app to get patients to their facilities. The dashboard, Uber Health, allows a healthcare worker to book a ride on demand or schedule a future ride for a patient. 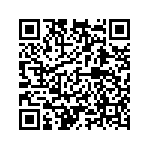 The passenger is alerted by text or phone call with trip details. The product has been tested by about 100 hospitals and doctor's offices so far, according to The Atlantic. The news may not come as a shock, but it does draw a line in the sand for competitors. 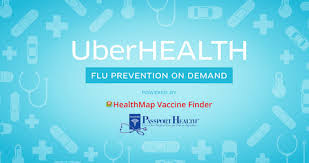 Lindsay Elin, director of federal and community affairs at Uber, told Connected Health Conference in 2016 that the company was investing in a team to work solely on healthcare. 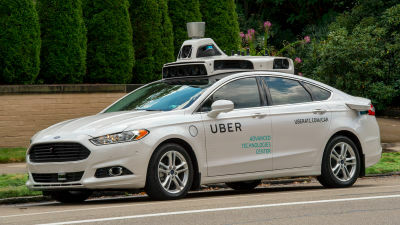 "I'd say there are two major things driving Uber's interest," Naveen Rao, health innovation analyst and founder of Patchwise Labs told Healthcare Dive. "First, they see how much Lyft has rolled up their sleeves in healthcare, so the official trigger was a simple reaction to their main competitor. Second, is they've been involved as an enabling partner in the non-emergency medical transport space for a couple of years now and seen the demand." One study found when Uber enters a city, ambulance use decreases by at least 7%. However, using Uber as an ambulance can put a driver in an awkward position for suddenly taking on a job they weren't trained for. Earlier this year, Uber and MedStar Health announced a partnership aimed to help alleviate patient no-shows for the Columbia, MD-based health system while presenting it as a forward-thinking, digital-savvy operation. With about a year's worth of experience under the partnership's belt, representatives from both Uber and MedStar shared their insights into the partnership and where such collaborations are going at the Connected Health Conference on Monday in the Washington, DC area. "Half our battle is getting the patient to the appointment," Pete Celano, director of consumer health initiatives at MedStar Institute for Innovation, said at a panel discussion on cities that promote health. Missed appointments are a costly problem for health plans and physician offices, with some estimates as high as $150 billion a year in the U.S., according to a Washington Business Journal report from earlier this year, a stat Lindsay Elin, director of federal and community affairs at Uber, also shared during the panel. An estimated 3.6 million people in the U.S. miss or delay medical care each year because of issues related to transportation. For years, MedStar used taxis in effort to reduce no-shows. However, according to Celano, taxis came with three issues: They were expensive, clunky from an operations perspective and drivers historically wouldn't go the extra mile for patients. MedStar was the first healthcare provider to partner with Uber but Elin said there has been increased interest from other healthcare providers. In fact, Uber is investing in the creation of a small team at the company that will do nothing but work with healthcare providers, Elin stated. Currently, Uber is doing over 5 million rides a day, she shared, adding 75% of the U.S. population lives in a county that has access to Uber. "We firmly believe with partnerships with healthcare providers, senior centers [and] transit agencies that we can do even more and reach more people," Elin said. While the partnership started in January beginning with UberX services, Uber created a a dashboard tool called UberCENTRAL with MedStar. The product allows healthcare providers to request and manage a ride on behalf of their patient who doesn't need to own a smartphone, an important fact to consider when dealing with low-income patients. MedStar moved to the UberCENTRAL platform two months ago. Celano stated the system is already seeing returns on the partnership. With UberX, for example, the cost to the system is about 60% of the cost of a cab in DC, Northern Virginia or Maryland, according to Celano. In addition, using an UberX means having the ability to hail a car inside an hour which reduces the chance of an appointment going unfilled. "For patients who can afford it, we say 'Please Uber if and as you want to,'" Celano said. "It could be less expensive to go to Georgetown University Hospital for example on an Uber from most places than to park there, if we even have parking spots available." For patients with a medical and financial need (about 30% of the patients in the U.S. health system), MedStar can cover the Uber transportation fee. About half of indigent patients are able to get a ride to the facility, Celano shared. "People ask me how it's going and I say it's all about the power of going door-to-door," he said. The average roundtrip cost is $18 which can move an appointment that does not occur to one that does occur, whereby a given healthcare system can recognize new revenue or cost savings. These face-to-face visits can help result in better health outcomes for patients, Celano indicated. We can expect more innovation cross-over from consumer oriented technology into the health space. Measuring What Matters and Capturing the Patient Voice. Incorporating the patient voice into health care delivery has proved challenging—particularly when there is little agreement about how to define and discuss the concept nor about how to measure its impact. NEJM Catalyst convened an in-person roundtable to address these issues in depth. The roundtable and an accompanying survey of our Insights Council point the way toward a framework for defining the patient voice and integrating it into care delivery. Some have called this Patient-Centered Medicine. At the same time it assumes the physician ear is tuned to the same frequency. In the background, and at times many other voices are present. Some are wanted, most are extraneous, disruptive and irrelevant to physicians. After all physicians spend most of their time listening. During a Roundtable sponsored by the NEJM Catalyst this article attempts to organize the cacaphony of voices.